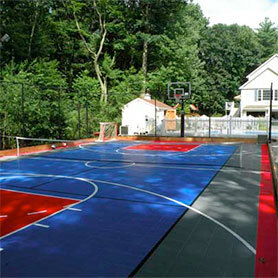 Sport Court of Massachuessetts' outdoor basketball court surfaces provide a safe, high-performance basketball surface that reduces shock, delivers excellent traction and ball response, and can be customized with school or company colors and logos. Whether you are looking to have a backyard basketball court installed for your home or need a court built for a special event, Sport Court is here to help! 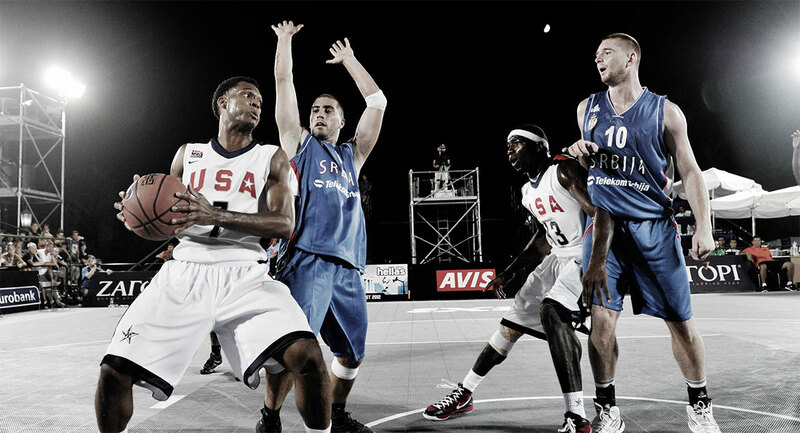 We build outdoor basketball courts for the NBA, the NCAA, and the Olympic games—why wouldn’t you want that same technology and level of quality in your own backyard basketball court? Our Sport Court technology is the only modular surface used in a professional basketball league and we can build it in your backyard! 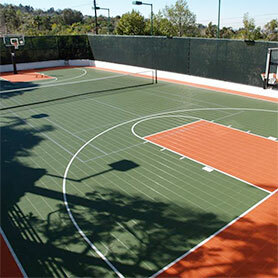 In addition to designing and installing indoor and outdoor basketball courts, our CourtBuilders™ also specialize in multi-sport game courts, tennis courts, volleyball courts, futsal courts, roller hockey courts, netball courts, handball courts, and putting greens.